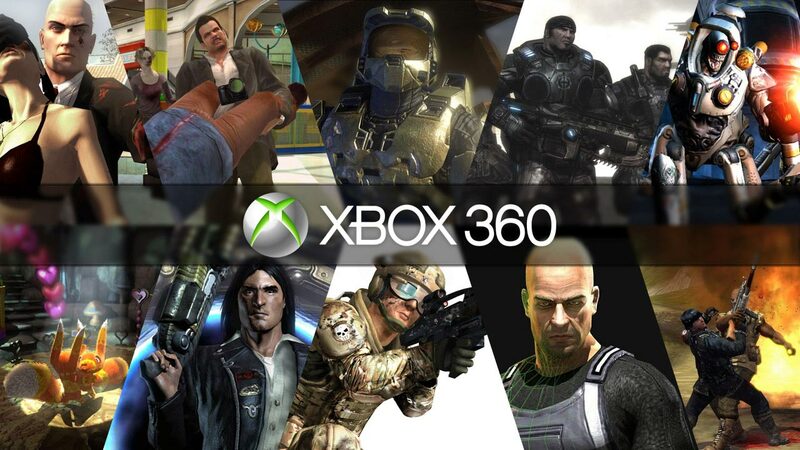 Microsoft has significantly bumped up the prices of all first party Xbox 360 games in India. Forza Horizons Limited Edition will cost the same as Halo 4, but the Standard Edition will sit a bit cheaper at Rs.2,999. This price hike isn’t just applicable to the core games; Kinect titles like Dance Central 3, Nike+ Kinect Training, Kinect Sports Ultimate, and Fable: The Journey will all hit the Rs. 2,599 mark. So finally you have to have enough pocket money to play Xbox 360 games. There are currently 930 (multiplatform: 721; exclusive: 127; console exclusive: 82) games on this list as of September 27th, 2012. See Lists of Xbox video games for related lists.